April has come and gone, and now we are left with the month of May where flowers bloom and the winds blow. The first edition of SuperPhillip's Favorite VGMs of the month has a veritable pantheon of selected video game tracks. This includes music from The Legend of Zelda: Twilight Princess, Super Mario 64, and Resident Evil 5. Let us begin our trip through the land of VGM! 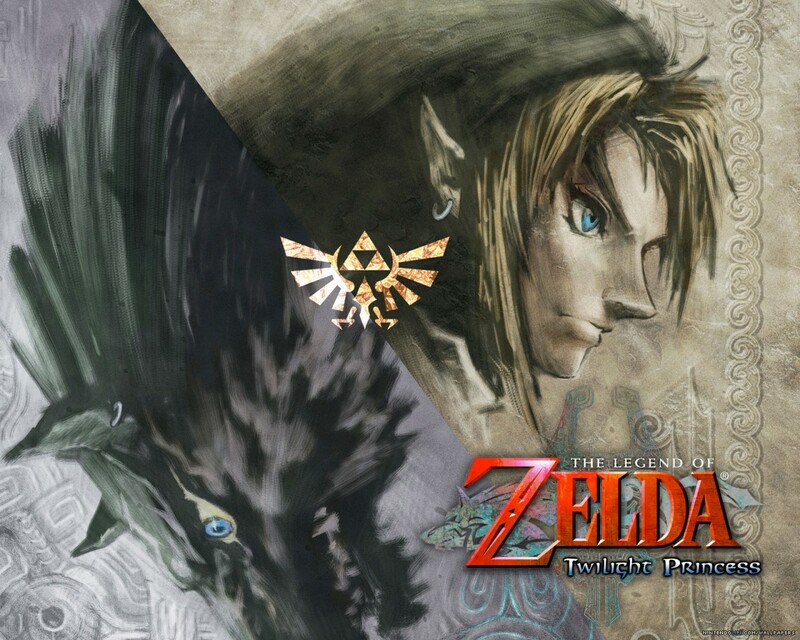 We kick off the next 100 with how we kicked off the first 100, with a Zelda theme. If there is one fan group that I cannot stand, it is the Zelda fan base. They are the stingiest, most never satisfied group in gaming. Remember when The Wind Waker came out, and fans didn't like it? Then Twilight Princess came out, and then fans like Wind Waker and not Twilight Princess. 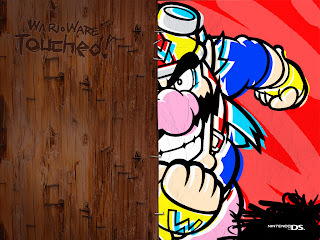 Now Skyward Sword is out and the fans like Twilight Princess all of a sudden. It's this pathetic pattern that makes me hate Zelda fans tremendously. As for this theme, it plays during... well, you can probably guess from the song title. My favorite part happens between 0:44 and 0:57. It's particularly poignant and heroic to me. Water, water everywhere and not a drop to drink. Who would want to drink the water after Unagi the Eel has swam through it? 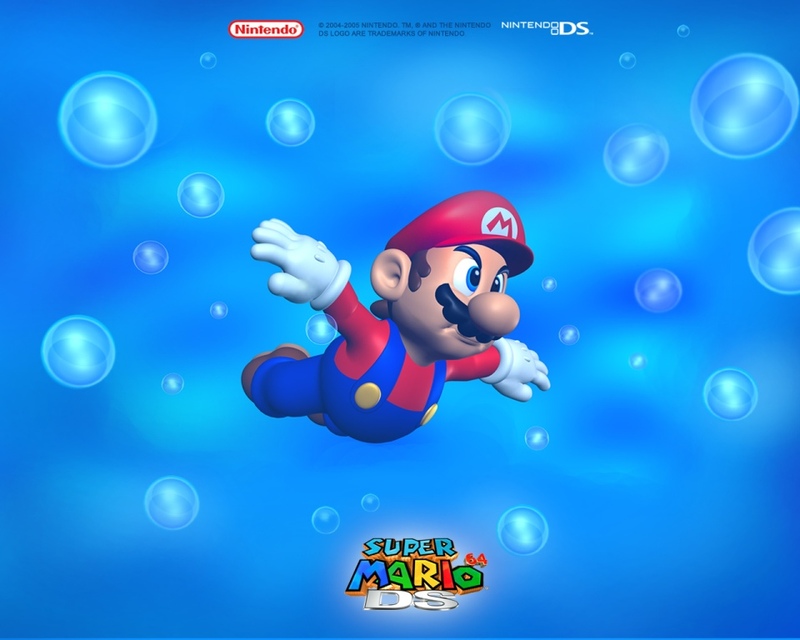 Water is the theme heard in two levels of the revolutionary Super Mario 64, Jolly Roger Bay and Dire, Dire Docks. It is a mellow piece that is perfect for plundering the depths of both levels. Who could forget entering a sunken ship, opening treasure chests in the correct order to lower the water level, collecting red coins while riding on moving poles, or stowing away on Bowser's docked submarine? This is one of my favorite compositions by Koji Kondo, and a brief listen to the track will help you understand why. 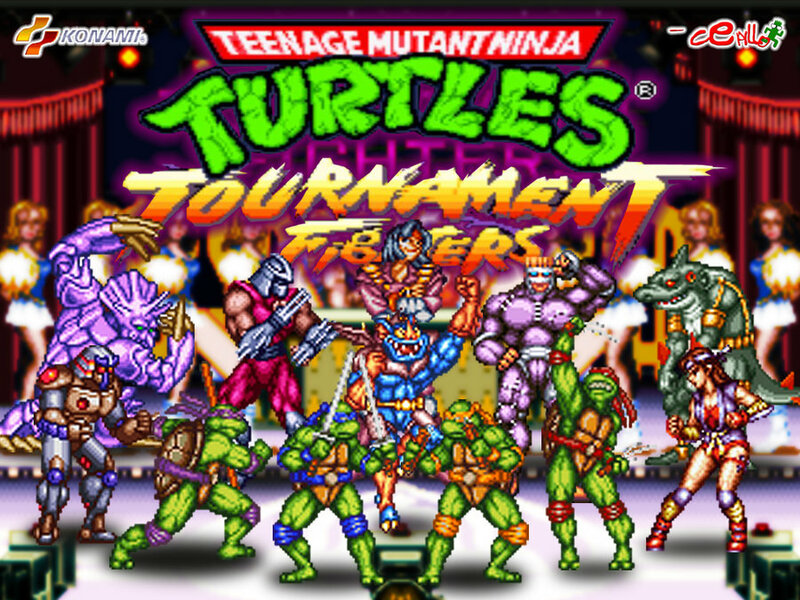 There were three different versions of TMNT: Tournament Fighters, a fighting game for the Super Nintendo, Nintendo Entertainment System, and Sega Genesis. The Super Nintendo version had the best character roster and presentation. Metal Works is not only a stage in the game, set in a welding factory, but it is also the theme of Cyber Shredder. 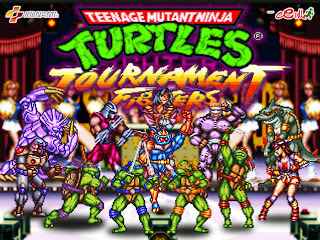 There were a load of other characters to choose from, mostly from the Teenage Mutant Ninja Turtles comic such as War, Armageddon, Chrome Dome, and the seemingly steroid-crazed Rat King. Go! Go! Go, go, Mike! Go! Go! Go, go, Mike! The Super Smash Bros. Brawl took a plethora of classic video game themes and remixed and remastered them with the assistance of a smorgasbord of veteran video game music composers to create one unforgettable soundtrack. 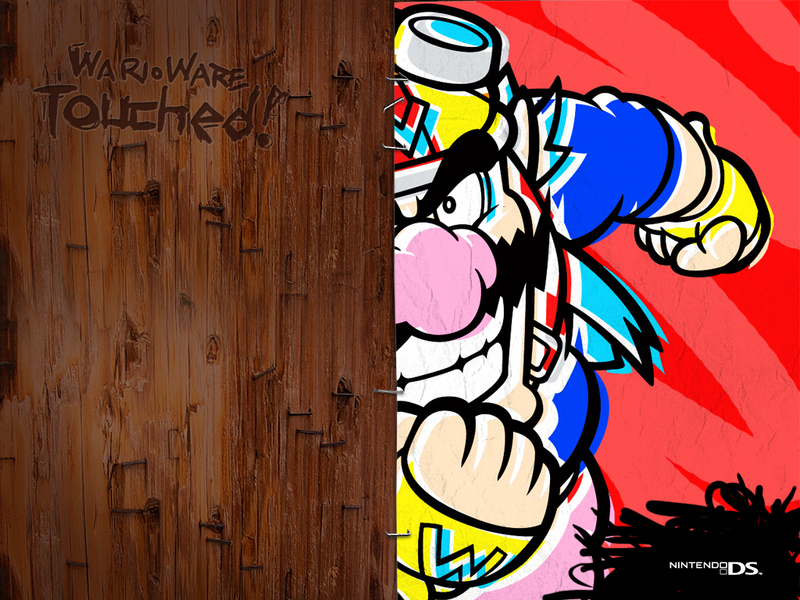 This theme from the near-launch Nintendo DS title, WarioWare: Touched! is Mike's Song, a talking microphone headset. The Brawl version is appropriately peppy and enjoyable to listen to. This dude is never off-key because he is, in fact, a karaoke machine! This intense boss battle theme gets a supremely superior digital version. 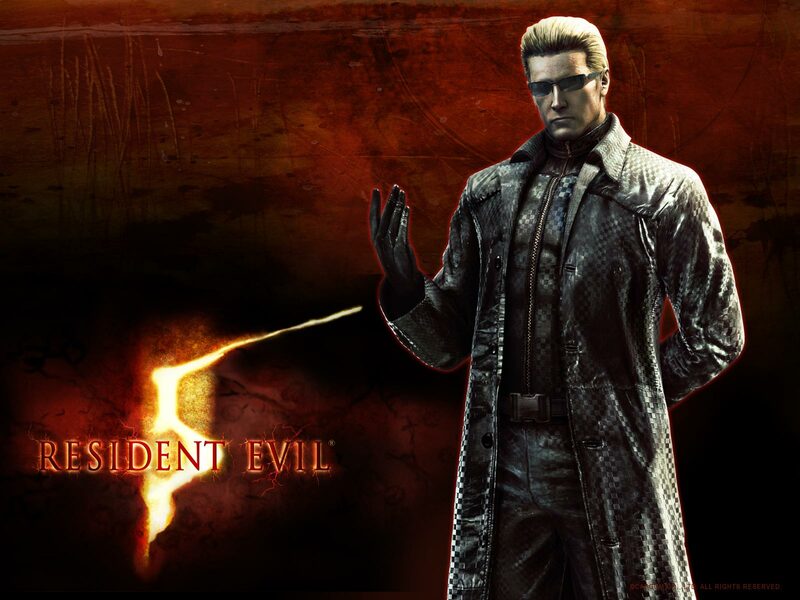 It is the theme heard as you have your second-to-last encounter with Albert Wesker. This is all before the infamous Chris-punching-a-boulder segment in the volcano. Instead, here you are trying to get Wesker to have a rocket caught in his face. Easy peasy, right? 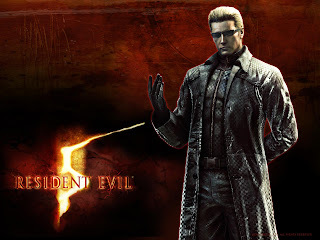 Well, Wesker is no idiot. He is pretty sharp. After all, he's the brains behind the whole Majini operation. Speaking of the song, there is no better part to me than 1:43 to 2:06. The impossible odds can get to a weaker team, but Chris and Sheva are up to the task. What a way to end this edition of my favorite VGMs. Next week we will have more VGMs to hear tracks from, including but not limited to: Final Fantasy XIII-2, No More Heroes, and Golden Sun!